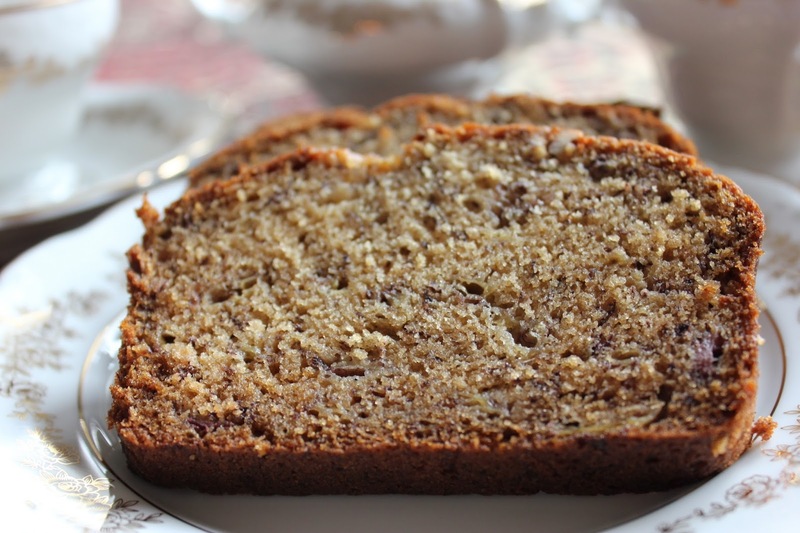 This pumpkin bread is moist and delicious. It has a streusel topping to give it that special touch! This is another of the Pioneer Woman's recipes that my family really enjoys. Each tortilla is filled with chicken roasted peppers, onions and a little jalapeno and then smothered in a creamy, cheesy sauce!! The Fine Cooking magazine for June/July 2013 had this recipe and I just had to try it. The flaken style ribs are marinated and are very tender and flavourful!! We enjoyed them like lettuce wraps, topping the lettuce with a sticky rice, a little hot sauce and a piece of the beef once the little bone was removed or they can be devoured just the way they are!! 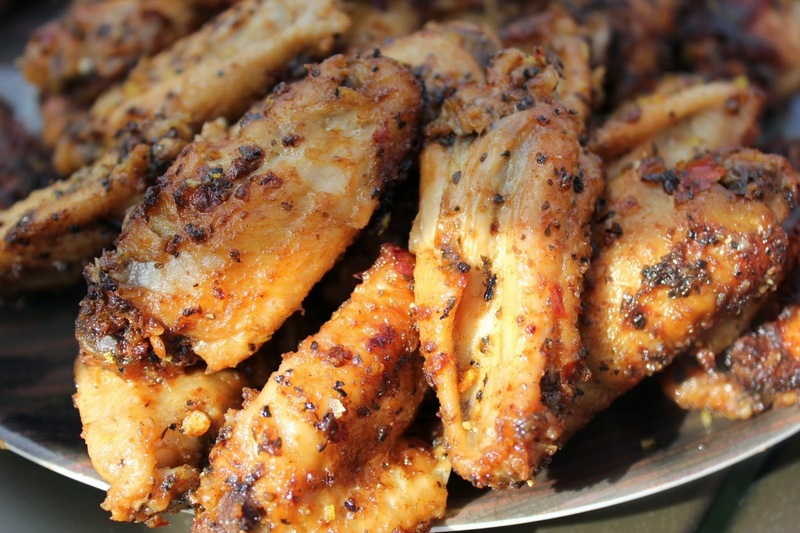 These delicious wings make a great main dish served with your favorite sides or you can serve them as an appetizer paired with your favorite light beer or chilled white wine. This classic French dish from Burgundy France sounds fancy, but really it is just a wine-braised beef stew. It is prepared with braised beef in red wine and beef broth, flavoured with garlic, onions, and bouquet garni with sauteed pearl onions and mushrooms added at the end of cooking. I like to serve it over mashed potatoes! This is a spicy delight and a nice change from the BBQ beef on a bun. I got the recipe from the Pioneer Woman. This dish is spicy but not over the top, however if you cannot tolerate any heat than this recipe is not for you! I love spicy food and serve it to my family all the time so we have all developed a liking and a tolerance to it. This is one of my favourite chicken dishes.It is great for company as you can prepare it all ahead of time and then just finish it in the oven prior to serving. This recipe comes from Ina Garten, I added spicy Italian sausage as the "Meatatarins"in my family would have a hard time eating a meal without meat. The sauce is so tasty! It always is a winner whenever I serve it!